Help us in funding and supporting our mission! 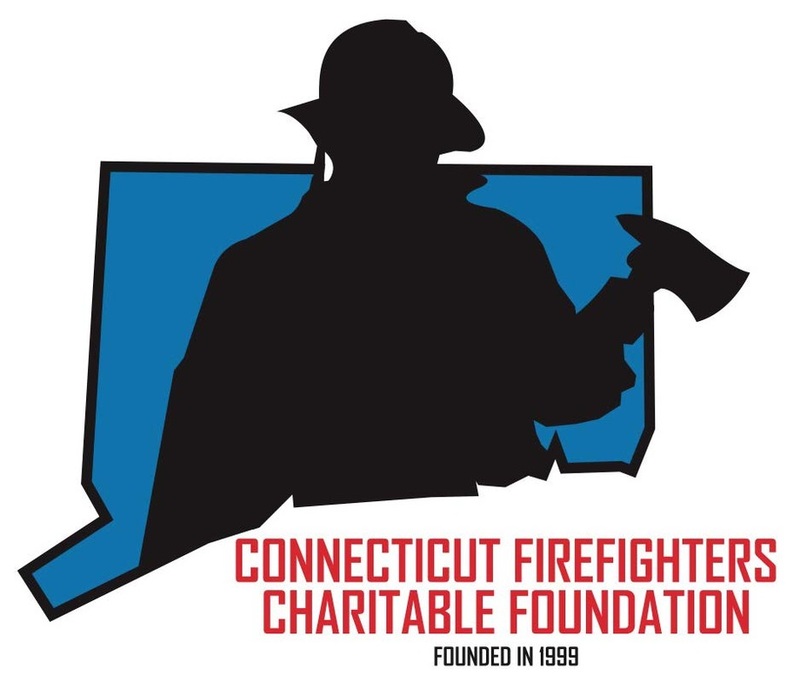 "Fighting for the prevention of fires and burn injuries"
Whether signing up to be a part of an event, or generously making a donation, partnerships are the reason why this foundation is successful. We strive to ensure that your generous donation is recognized at our events and on our web site. ​Your donation is tax deductible as allowed by I.R.S. guidelines.